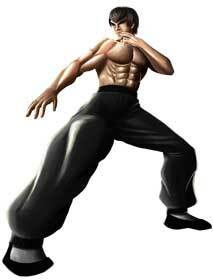 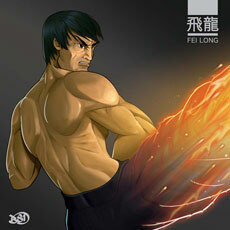 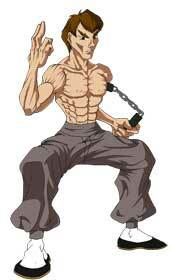 Fei Long is one of the four new challengers which were introduced in Super Street Fighter II back in 1993. 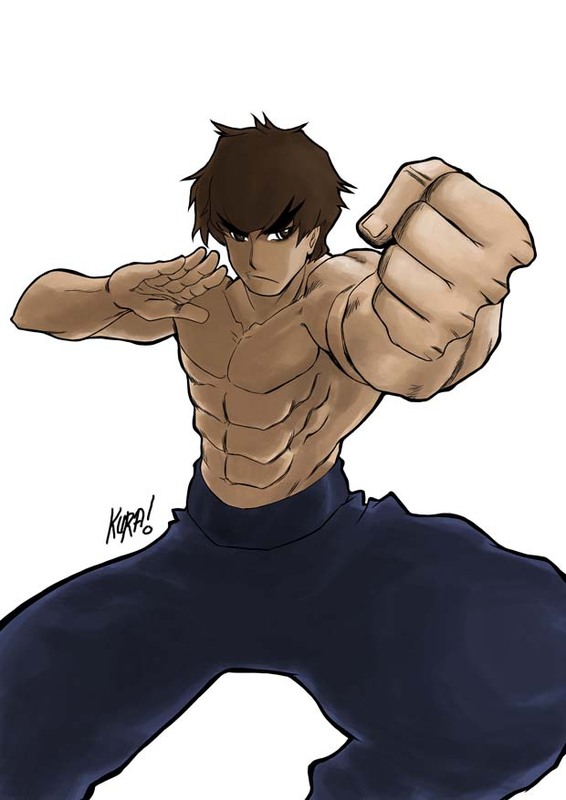 All in all he is…which is pretty obvious from the first moment you see him, a Bruce Lee clone from the same hairstyle to the same shoes and lots of moves done by Bruce Lee in his movies and based on the Jeet Kune Do style. 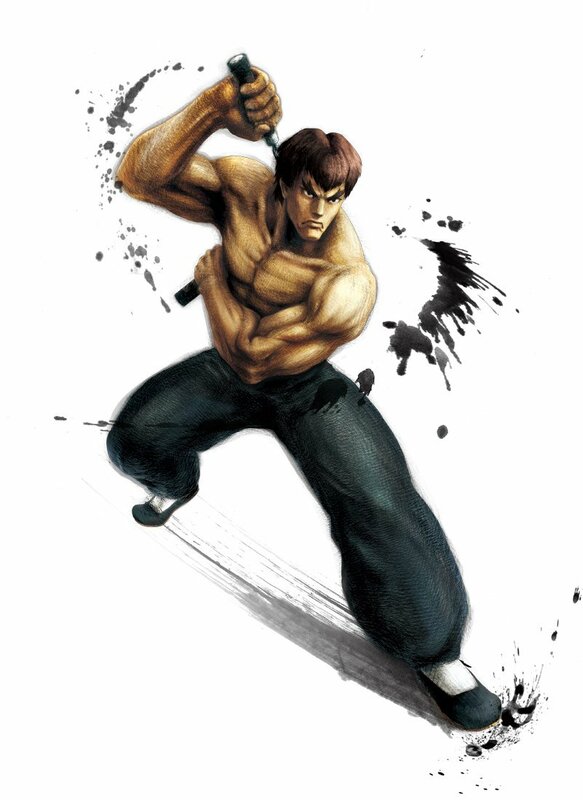 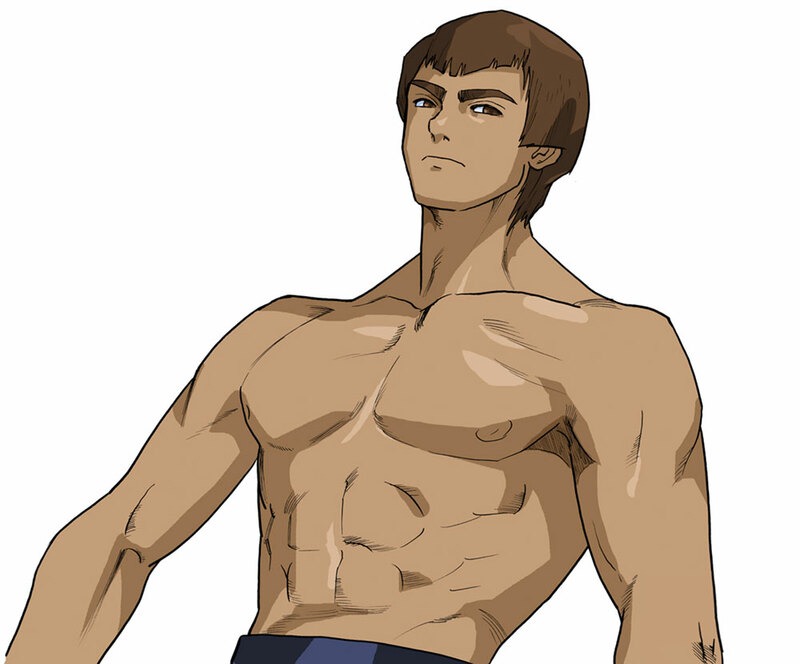 Fei Long was pretty cool when he was new, but with other and better animated Bruce Lee clones like Marshall and Forest Law from the Tekken series..he became really boring. 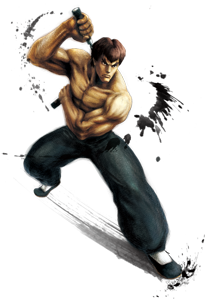 Fei Long returned in Street Fighter Alpha 3 as well as Street Fighter IV as one of the new characters for the console versions of the game. 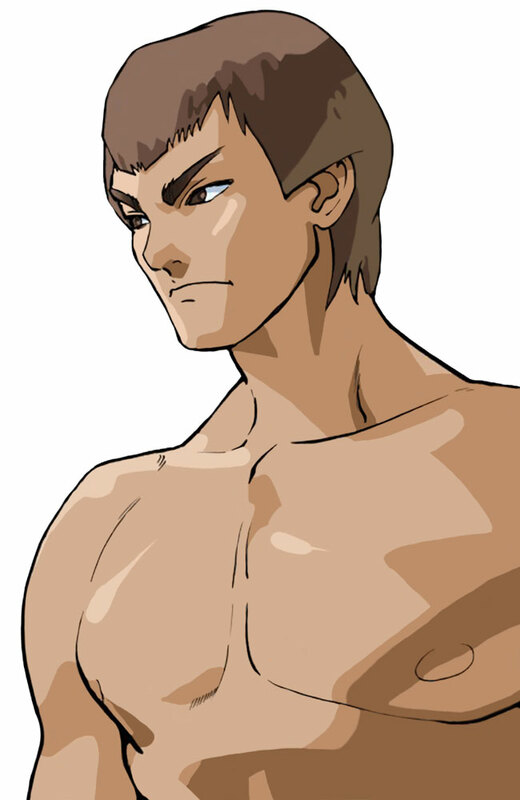 We held our second Street Fighter Anniversary Project in 2017 due to the 30th Anniversary of Street Fighter. 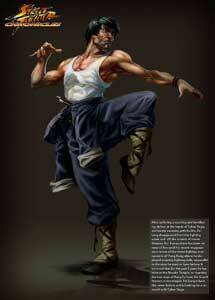 Fei Long joined this big project in May when we completed the Street Fighter II part.